Navicent Health invites members of the community to its inaugural “Walk With A Doc” event in an effort to encourage greater health and wellness. “Walk With A Doc” will be held the first Saturday of each month, beginning April 6, in Macon’s beautiful Central City Park (150 Willie Smokie Glover Drive, Macon). Registration will begin each Saturday at 10:00 a.m., with the walk beginning at 10:30 a.m.
Dr. Harry Strothers of Family Health Center, Navicent Health will lead the first “Walk With A Doc” event on April 6. “What better way to start your weekend than to take steps toward a healthier lifestyle? We will walk in the park for exercise, and my team and I will answer any health and wellness questions that participants may have. This is a great way to build relationships with local doctors and others in the community, while learning more about health and wellness in a fun, relaxing environment,” said Dr. Strothers. 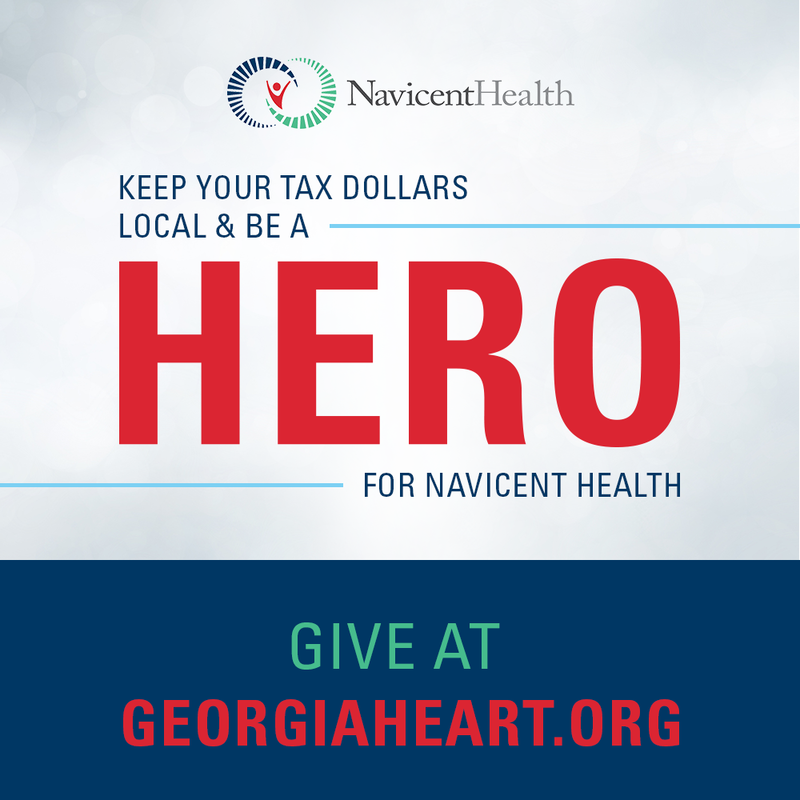 Additionally, the program also supports Macon-Bibb County Parks and Recreation and Bike Walk Macon’s shared mission of creating healthy communities through people, parks, and programs. “Bike Walk Macon, Macon's first bicycle and pedestrian advocacy organization, is enthusiastic to support Walk with a Doc because it aligns with our mission to create a more bikeable, walkable Macon-Bibb County by encouraging people of all ages and skill levels to move around in one of Macon's greatest assets, our public parks, in a fun and free way,” said Rachel Hollar, Executive Director of| Bike Walk Macon. Walk With A Doc events are open to those of all fitness levels. Participants may walk at their own pace and distance, knowing that each step is a step toward greater health.